The latest Walt Disney film got us all very excited. The trailer was encouraging, showcasing all the vibrance 3-D cinema can portray. 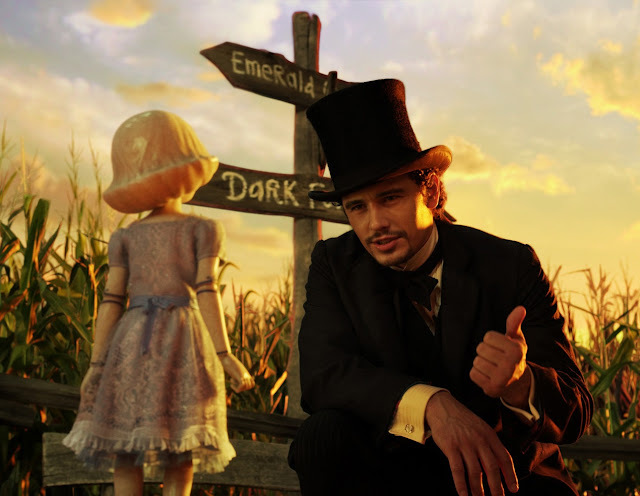 Indeed, the promise of astounding visuals for Oz the Great and Powerful exceeded expectations. But the coherence of the story, so sadly, went the other way. I suppose, there's not much to be changed in the story. With no concrete Wizard of Oz plot to follow as we have several Oz books (Dorothy and the Wizard in Oz, The Marvelous Land of Oz, The Emerald City of Oz) to be presented only in 2 hours and 10 minutes, the movie's main problem is its overly fluctuating tone. 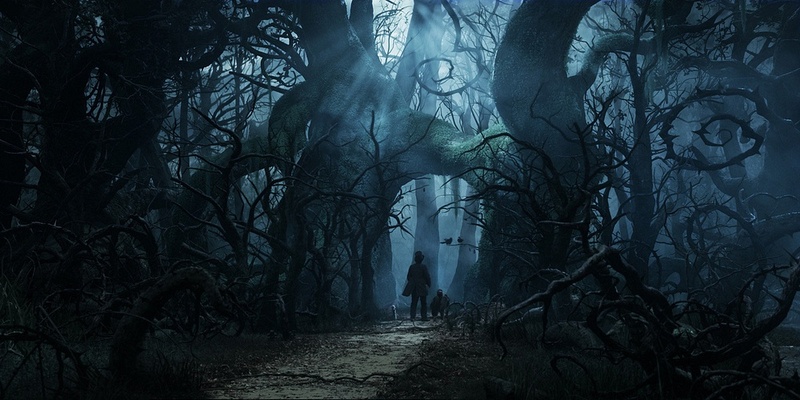 From the fast-paced black and white chase scenes to the wondering scenes when Oz arrived in the Land of Oz (the name of the main character is also the name of the place), to his fake declaration as the wizard and king of Emerald City to the final encounter scenes, there were just not enough room for smooth transitions. There was also a disconnect from one high emotions to the next. It felt tiring and sometimes, dragging. James Franco did the Oz lead role after Robert Downey Jr. (Iron Man) and Johnny Depp (Pirates of the Carribean, Edward Scissorhands), turned down the project. He did OK in the movie, sometimes charming but oftentimes not convincing. Michelle Williams (Glinda the Good Witch) dazzled the screen with her pretty face but just like the other witches in the movie, Mila Kunis (Theodora) and Rachel Weisz (Evanora), she didn't really appear memorable here. However, in what could be shortcomings in the soft areas of the film, the visuals did a huge rebound. The film's over-all photography mood was, to be short and precise, delicious to the eye. The film's opening sequence is presented in black and white and transitions into color when Franco arrived in the Land of Oz. Also, the film's aspect ratio changes from 4:3 "academy" ratio to 16:9 widescreen. While observing the "academy" ratio, wait for the bursting of fire in the carnival sequence which appeared to come out from the borders of the cinema screen. Even with the tonal inconsistency, I still recommend you watch this movie on the big screen. If you do, focus more on the visuals and try not to be dragged by the rough turnover of highlights. Though director Sam Raimi (Spider-Man) failed to fully translate the dreams of his audience, I'm sure he understood spectacle. 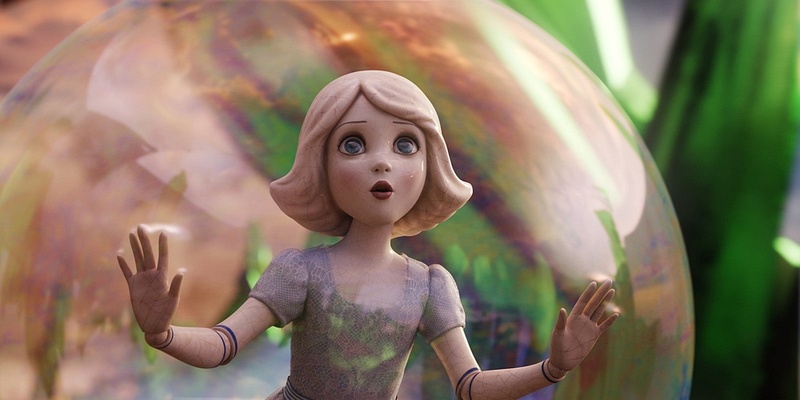 The film was faithful to the Oz books when they named the kingdom Emerald City but changed location when it comes to the lead character's origin. Instead of Omaha, Nebraska, the movie used Kansas. OZ's complete name is Oscar Zoroaster Phadrig Isaac Norman Henkel Emmanuel Ambroise Diggs. Photos by Walt Disney Pictures.